This specialized degree focuses on unmanned (air, land, sea, space) systems. The curriculum includes architecture, development, modeling & simulation, analysis, integration, as well as test and management of complex systems and processes. All of UVU's courses are taught online and we offer affordable tuition. Click the application process button to get started. A doctoral dissertation manual is provided to each student. The manual explains how to read and write and conduct research and provides a description of the format for reporting results. After passing a comprehensive exam, the student must first submit a proposal to the dissertation committee. After approval of the proposal, the student works with his committee. The student meets periodically with the major professor to discuss work and progress. The major professor guides the student’s interpretation by asking questions. The major professor provides guidance for future work. The importance of advancing the body of knowledge is emphasized during the dissertation research period. Students are encouraged to reference current technology developments to determine the applicability of these developments to their area of research. The major professor is also a source of information to provide current state of the art information. The following information is offered for the Doctoral Dissertation you publish with Unmanned Vehicle University. Copyright privileges vest immediately with the author upon creation of the work, without requirement of notice or registration formalities. Thus, copyright vests with the author of a dissertation or thesis immediately upon creation of the work, and no notice of copyright or formal registration is necessary. The U.S. Office of Copyright web page also provides extensive information on all aspects of copyright law. Although notices of copyright and formal registration are not necessary, we do suggest that authors of theses and dissertations provide such notice. 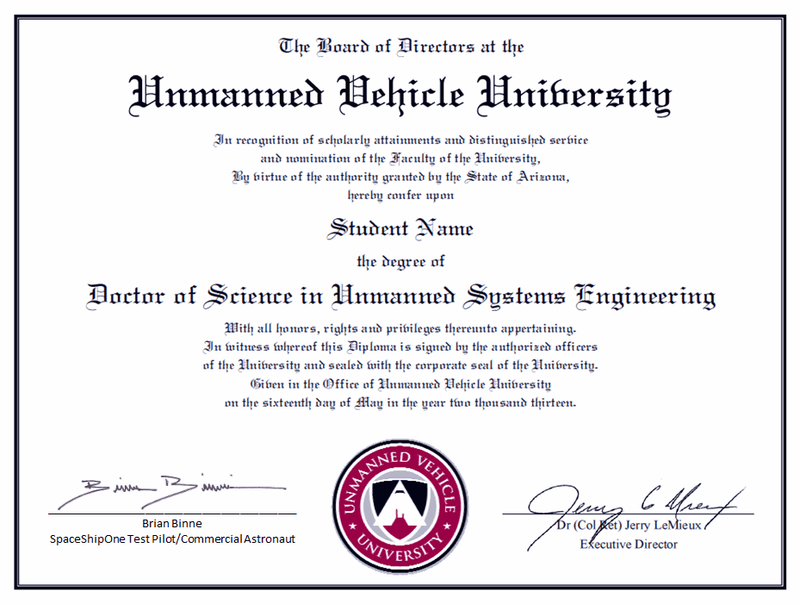 At Unmanned Vehicle University, the author may place notice of copyright on the title page of the dissertation. This can be accomplished simply by adding the word or symbol for copyright, the name of the student, and the year, e.g. “Copyright, James Unmanned 2012″ or “© James Unmanned 2012″ at the bottom of the title page. Students at Unmanned Vehicle University are advised that copyright applies to all dissertations, symbol or no, and to consult and follow copyright law when using materials created by others. We also recommend registration of copyright with the U.S. Copyright Office. 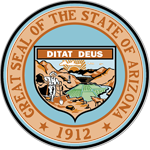 Registration is required before an infringement lawsuit may be filed, and it grants the author the right to receive statutory damages and attorney’s fees in an infringement action. When you publish your dissertation, Unmanned Vehicle University can, for an additional fee, file the copyright registration forms for you. The author may also register the thesis or dissertation copyright directly with the U.S. Copyright Office. See the copyright registration page on at the Copyright Office for information. 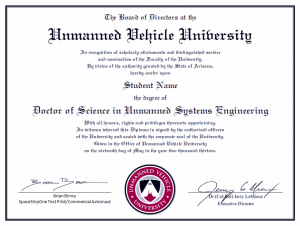 Unmanned Vehicle University makes no claims of ownership to the student’s dissertation or thesis. As a condition of matriculation, the University reserves the right to make copies of dissertations or theses as needed for the academic or archival purposes of the institution. At the end of the last course, students must pass a comprehensive exam before starting their research for the dissertation. At the end of the program, students will be required to give a 20 to 40 minute presentation of their research to the examining committee. This presentation can be done remotely. There is no residency requirement. Dissertations will be judged by whether or not an original and unique contribution is made to scholarship. Develop the unmanned systems of the future like the X-47, Global Observer, driverless cars, service robots and unmanned sea systems. 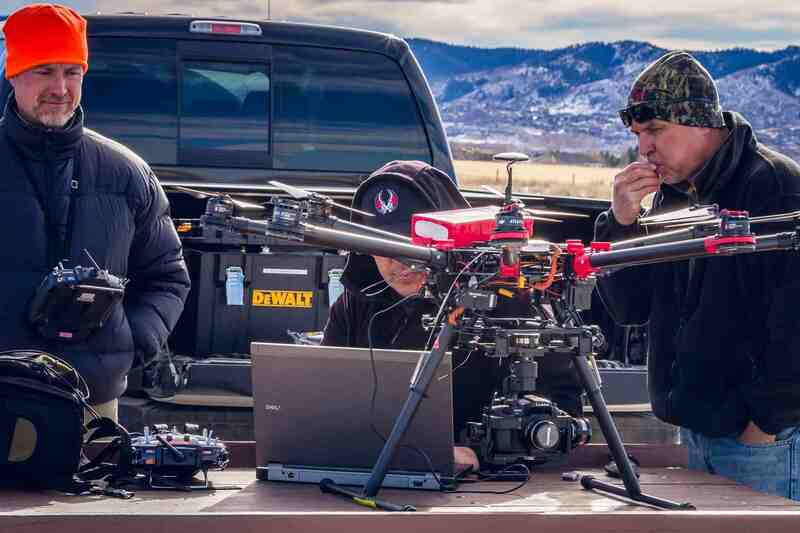 Unmanned systems engineers are critical to the positions of technical management and development of complex unmanned systems. These professionals are responsible for planning, coordinating, and budgeting group efforts that translate operational needs into technology requirements. They use their skills to determine whether a system will meet cost, schedule, and performance goals. Systems engineers perform a central role in realizing an unmanned systems success; they are in great demand by industry and government. Systems engineering applies to everything from a large unmanned system to computer hardware and software. It’s a big-picture view that considers every aspect of a project, from costs and environmental impact, to time lines and life expectancy of equipment. Because it encompasses many disciplines, it can help engineers from diverse fields better understand how to solve problems. This interdisciplinary degree program covers modeling, simulation, design, architecture, integration, and testing of complex unmanned systems and processes. It also supplies students with underlying theoretical knowledge and practical experience applicable to unmanned systems. An unmanned systems engineering degree will provide expert knowledge so that graduates can apply for employment in engineering, design, development, integration and test of unmanned air, ground and sea systems. Graduates from our online degree programs will have opportunities as chief engineers, researchers, systems engineers and engineering managers. The systems engineering course includes preparation for the entry level International Council on Systems Engineering’s Associate Systems Engineering Professional (ASEP) certification examination. INCOSE certification formally recognizes an individual’s competency in the systems engineering process, and is widely acknowledged as a significant accomplishment by practitioners in the field. 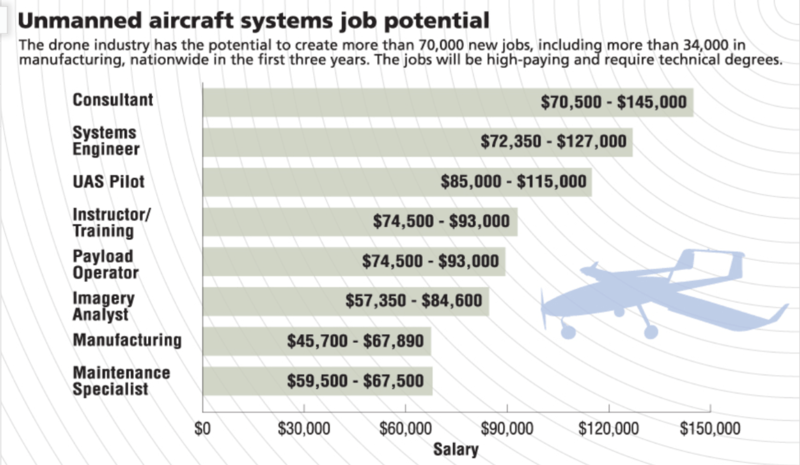 Persons with the Doctorate Degree in Unmanned (Air/Ground) Systems Engineering will enter the Unmanned Career field as a Program Manager or Systems Engineer.